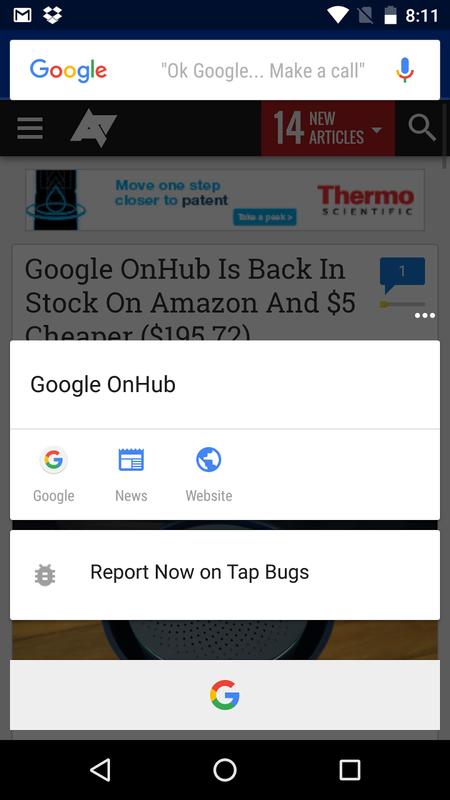 Google was quick to tell us the Now on Tap feature wouldn’t be coming with the Android M previews, so fans were not expecting to see it until Marshmallow came around. 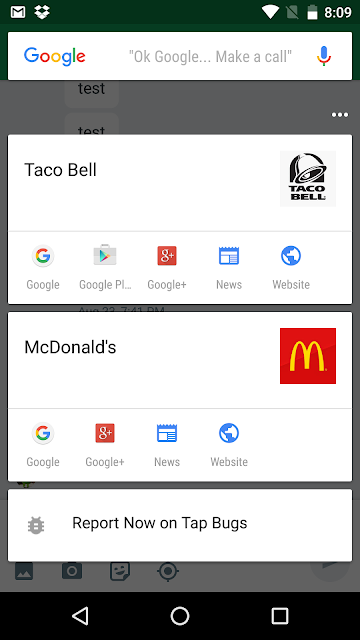 The Search Giant may have partially changed its mind, though. 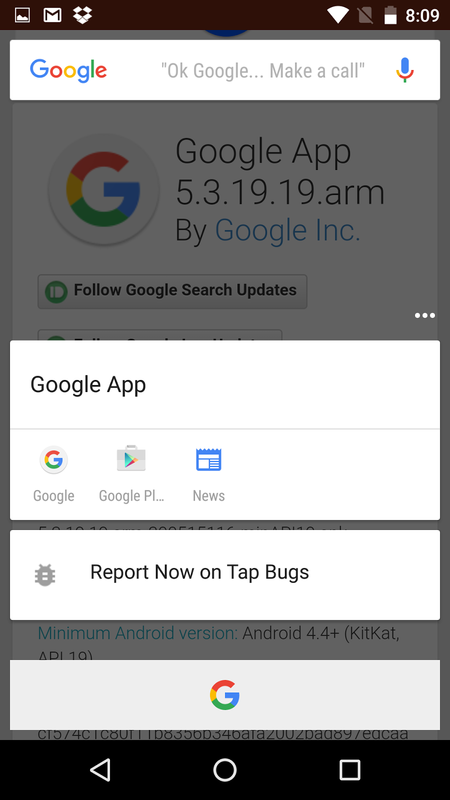 The latest Google app update (version 5.3) is now rolling out, bringing forth Now on Tap functionality and an updated UI for the Google Now Launcher. Any device with Android 4.4 or higher will be eligible for getting this upgrade, but not everyone will reap its benefits. 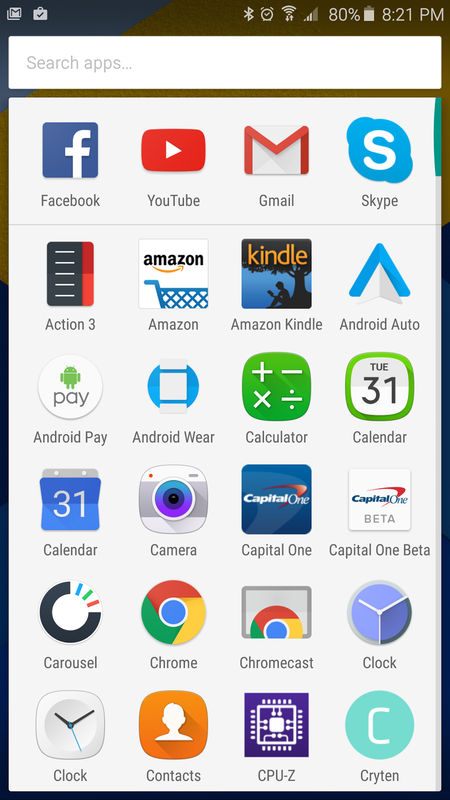 Only Android Marshmallow preview 3 testers will see the new changes. Those who happen to be running the test software will definitely have something to write home about, though. As for the rest of us – we will have to wait until we get our taste of Marshmallow. 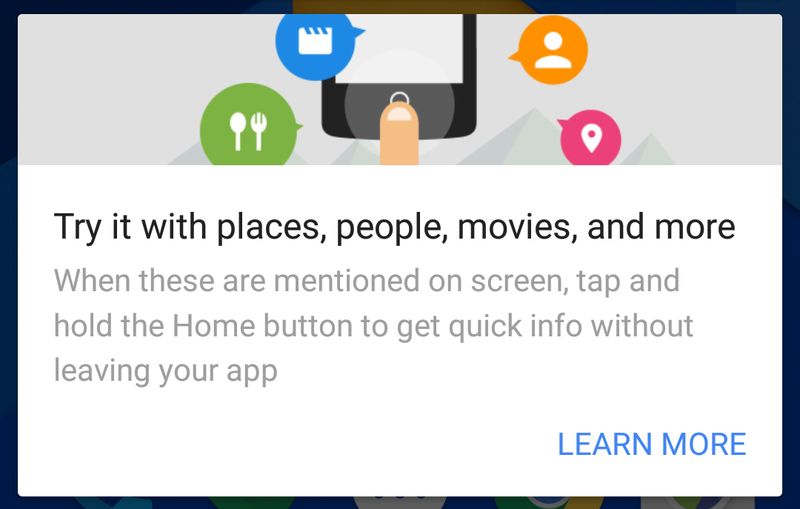 Let’s start by telling you a bit about Google Now on Tap, just in case you forgot or haven’t been keeping up with the times. Now on Tap allows you to search and access helpful information without having to leave your current app. The best part is the service is contextually aware of content coming from other apps. For example, those who receive an email from a friend about going to watch a specific movie will be able to simply long-press the home button and have Now on Tap pull out a bevy of information on the film. In addition, Google Now on Tap can help you easily access information on places, music and anything Google can Search. We saw it in action at Google IO, and can only tell you it is a beauty. Supported devices will also display slightly different UI elements. 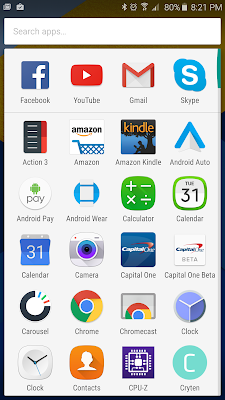 The app drawer and widget list now scroll vertically, and they look a tiny bit different. 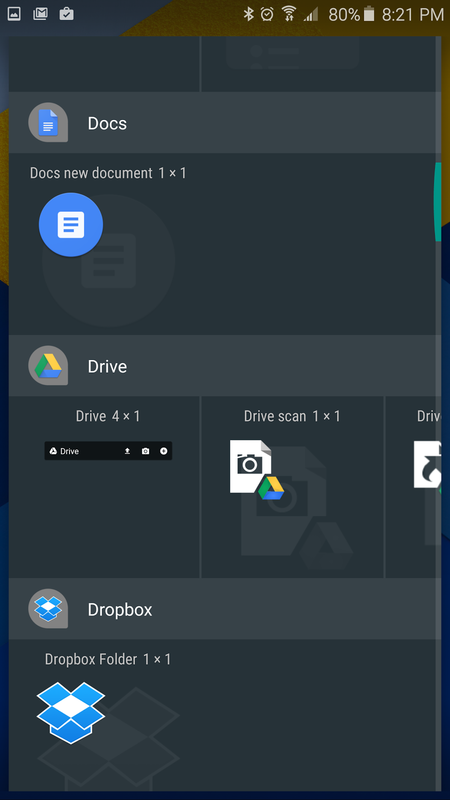 This is pretty much updating the launcher UI with the Android Marshmallow design language, which we have seen plenty of applications start adopting. Interested? 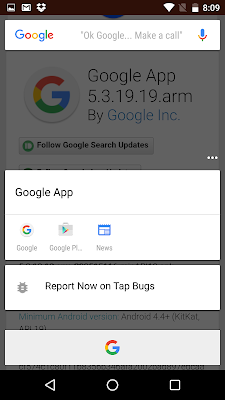 Just head over to the Google Play Store and see if the update is available for your device yet. If it isn’t you can always get the APK file and sideload the update yourself.